Looking for a great deal? Then you will probably want to take a look at the latest bank and government-owned Houston foreclosures. Bank foreclosures are distressed properties that have been repossessed by the bank and are being liquidated at below-market prices. Some Houston foreclosures are "fixer-uppers" that require some work to bring them back to top conditions but many banks these days are remodeling their REO foreclosures to make them appeal to most Buyers. 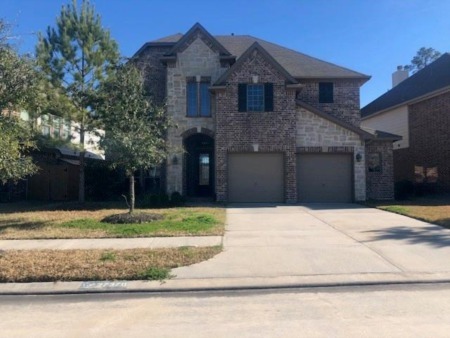 When you purchase a Houston bank foreclosure you will get a chance to do a full home inspection and appraisal in addition to getting clear title and no back taxes. At Signature, we have been working with bank foreclosures since the very beginning and can put our vast experience in working with foreclosures at your disposal so you can get that great deal you seek.